This is reggae from the South Pacific, not ‘Pacific Reggae’. Pure Aotearoa Roots! 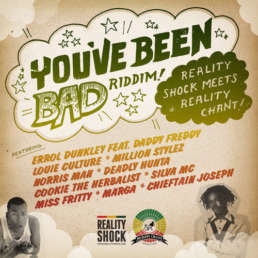 Reality Chant’s latest three-track release on the Ancient Kingdom Riddim has the confident and commanding Exile Di Brave on the feature track. With Kazam Davis and Infinite each giving their own unique interpretation of the song. The opening sample of each song sets the scene of urban life. With Exile’s accompanying lyrics speaking of equality, we can relate and empathise with the day-to-day struggle of big city life. For me as the listener, that equality, or lack of, around employment opportunities hits home for my family. Kazam Davis offers up praises to the almighty King of Kings who sits on his throne. ‘There is nowhere to hide dutty evil’. 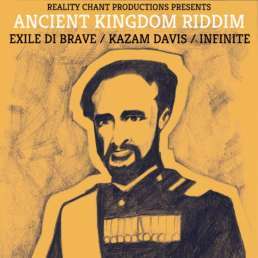 It’s the way Infinite rides the Ancient Kingdom Riddim on ‘Electric City’ that for me is the stand out. Such a strong voice and varied vocal styles. 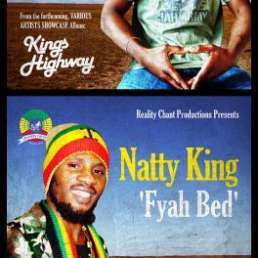 The Ancient Kingdom Riddim has various layers of influence expressed throughout the production. With an 80s dancehall double kick and subtle Nyabinghi drumming, a solid bassline, keys bouncing through and horns sending it to the sky. 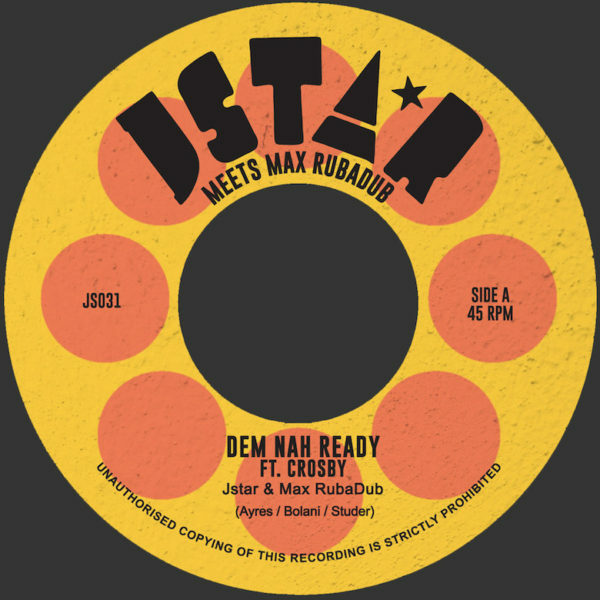 The remix offering is rub-a-dub reworking, taking elements of the riddim to the club sound system. This is another heavy offering from Reality Chant. Deep and melodic. 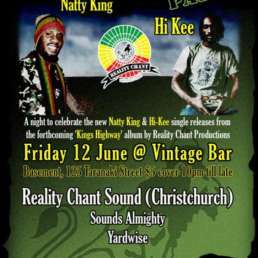 They are truly flying the flag for Aotearoa reggae production.